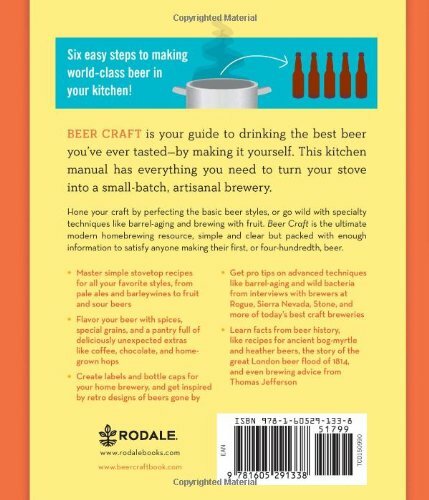 Six easy steps to making world-class beer in your kitchen! 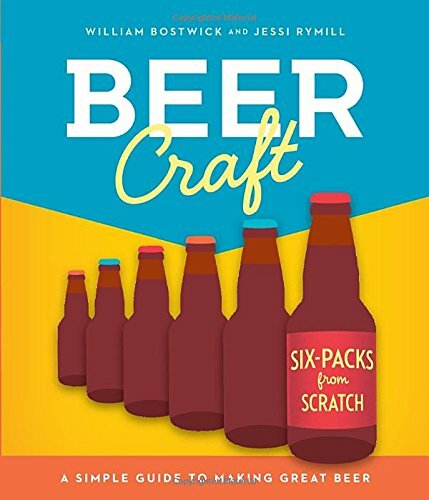 Beer Craft by William Bostwick and Jessi Rymill is your guide to drinking the best beer you've ever tasted—by making it yourself. 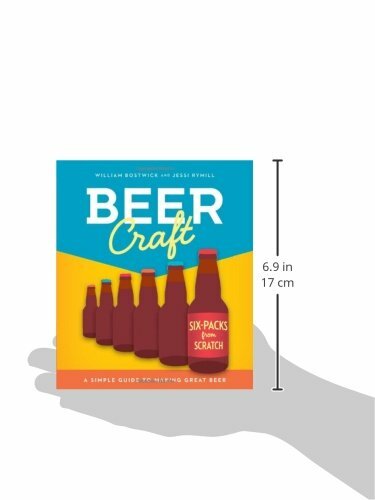 This kitchen manual has everything you need to turn your stove into a small-batch, artisanal brewery. Hone your craft by perfecting the basic beer styles, or go wild with specialty techniques like barrel-aging and brewing with fruit. Beer Craft is the ultimate modern homebrewing resource, simple and clear but packed with enough information to satisfy anyone making their first, or four-hundredth, beer.